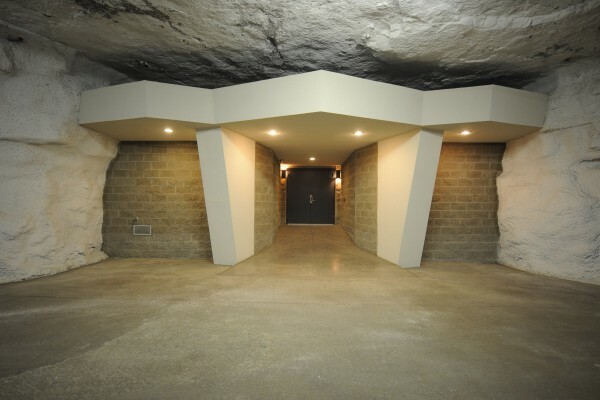 Wampum Underground offers a total of 2.5 million square feet of underground space. Currently developed buildings total 1,100,000 square feet accommodating storage for all types of material, warehouse storage for perishable food and dairy products, industrial supplies and materials, consumer goods, classified documents and paper records, media and data, and vault secured material. Over 1,000,000 square feet of general purpose space is used for the seasonal storage of recreational vehicles.